Random Stamping and some thoughts about my daughter. I love the new Wishes book. This card was made with the same pattern as the card I made with the June SOTM, Tender Tags. I used random stamping to create the patterned paper here. I love random stamping with Cottage Floral. The flowers are perfect for this. After stamping the flowers, I then over-stamped with Spot on Backgrounds. All products CTMH: Sorbet ribbon and brads. Ink colours: Juniper, Sorbet, Tulip, Creme Brulee, Cocoa. I’m not sure what I’m going to use it for yet, so I’ve left the sentiment spot blank. Life is moving along so quickly. 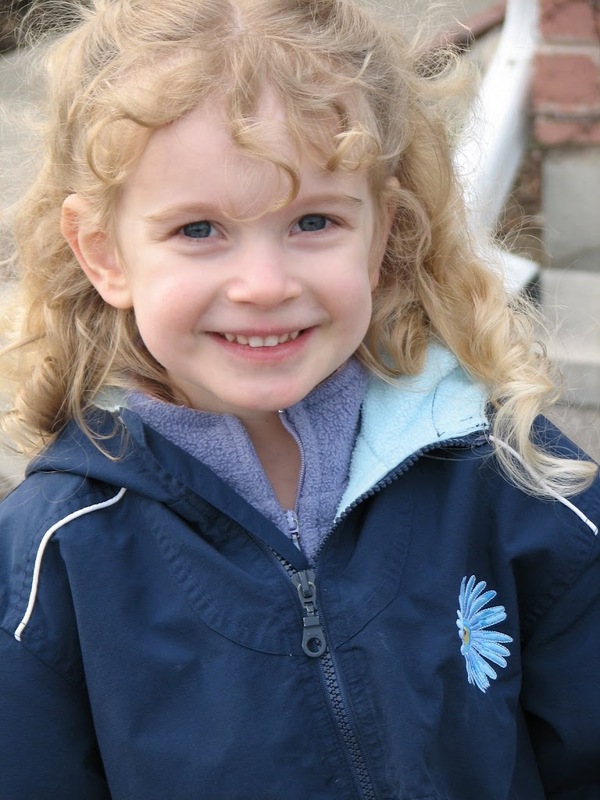 My daughter is going to be 4 years old on Saturday! I can hardly believe it. She’ll be starting school in September. She’s such a sweetie, most of the time. As I type this she’s at preschool and probably having a wonderful time. My Arianna, if I can brag for a minute, is pointing out different words and asking such amazing questions. She can trace all the letters of the alphabet and does so very carefully. She can write her own name and even Mommy and Daddy. She’s got an incredible memory and loves to sing all kinds of songs. She’s a wonderful big sister and has started “reading” books to her little brother. It’s so much fun to watch them together. Okay, I’m done bragging. But I do need to share a couple of my favourite photos of her. She’s my little sweetie. She gives the BEST hugs! Love her to bits. Happy birthday in four sleeps, my big girl. Great card Krista! Arianna is such a cutie! Luv ya! 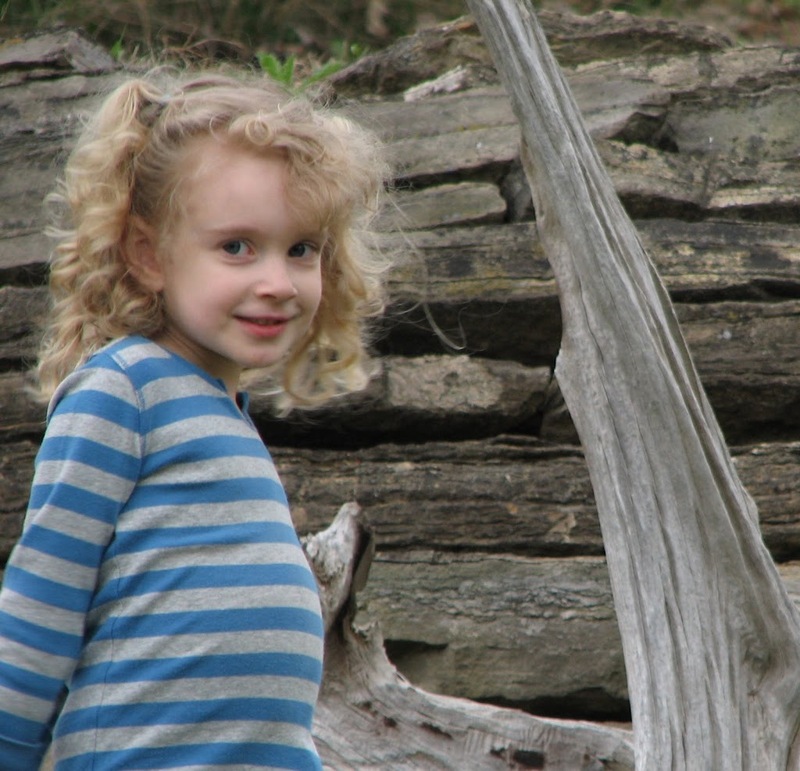 Go ahead and brag… she is gorgeous! 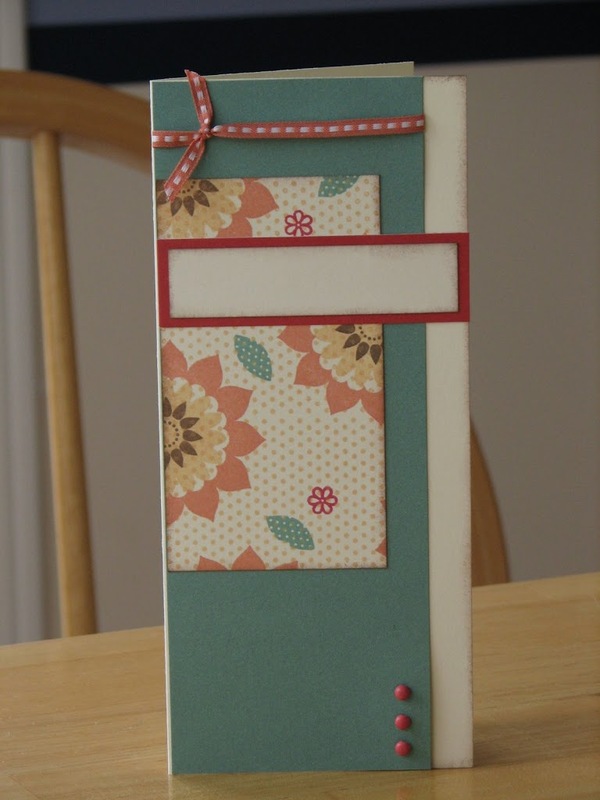 Your card is wonderful…your random stamping with cottage floral is just spot on LOL!! I am jealous! Beautiful daughter, go ahead and brag, your the mom and that is OK! Cute card and wonderful blog to visit. I just became a follower. Stop by mine anytime!